Chamomile is used in case of stress, tension, agitation ... 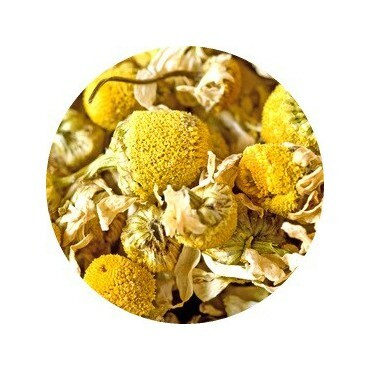 It is advised to soothe nervousness and stress. 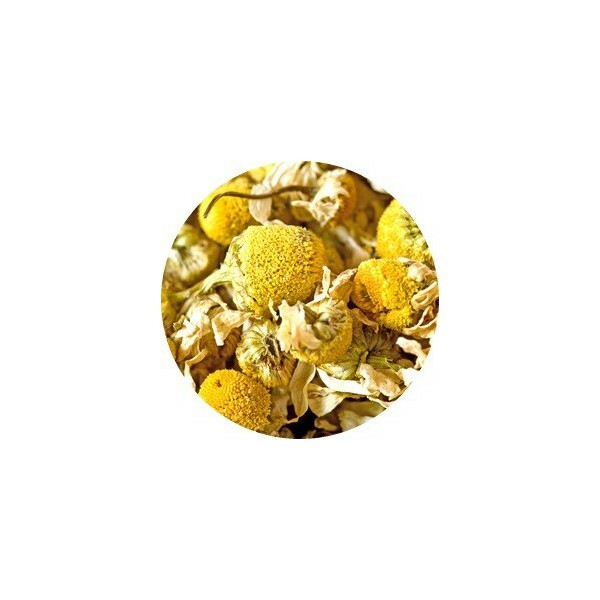 Chamomile soothes stomach pains and relieve digestive problems which are often due to stress and nervousness. It facilitates digestion and elimination. Chamomile is also useful in case of tensions. It will then be used to alleviate disorders related to stress, nervousness (muscular contractions, stiffening horse ...). Chamomile has the effect of calming the pain. It is used for mares prone to painful and difficult heats. In lotion, the Camomile calms the irritations of the eyes of the horses and relieves the painful breasts of the mares.